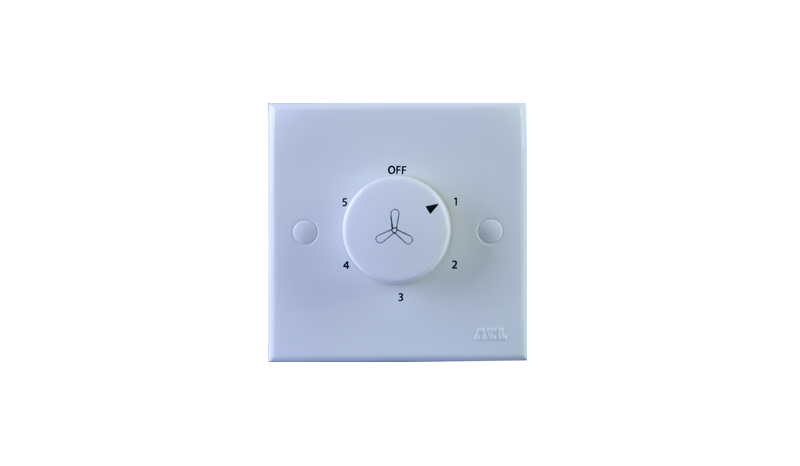 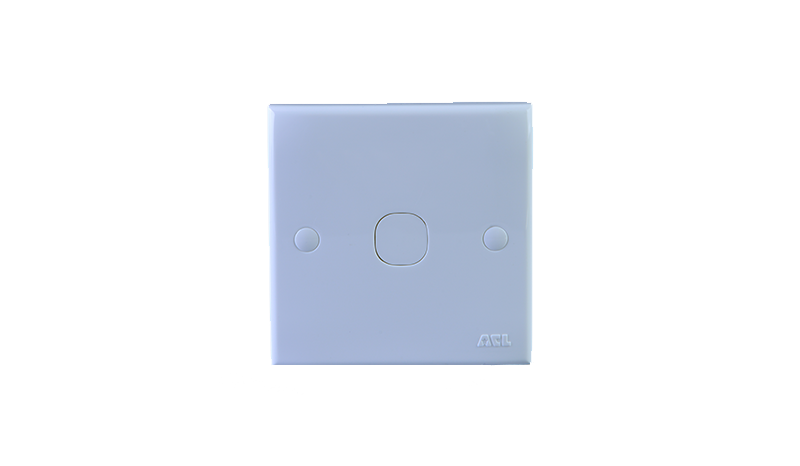 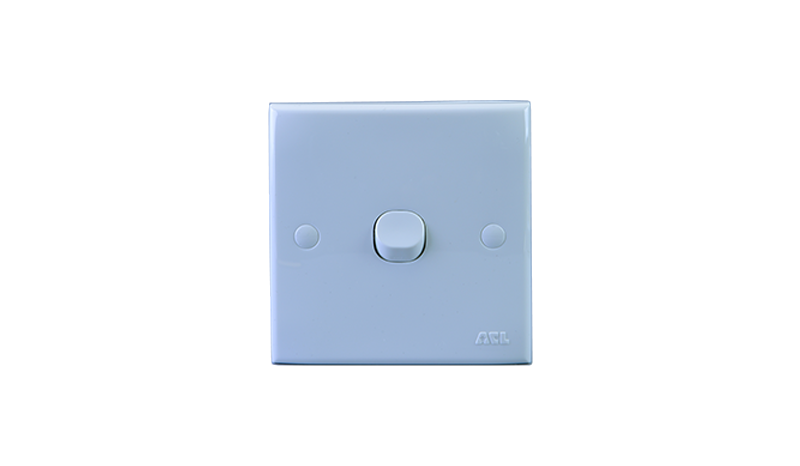 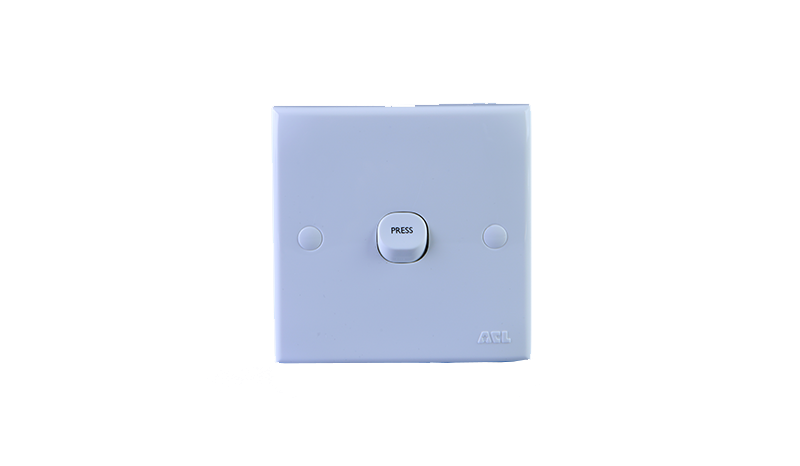 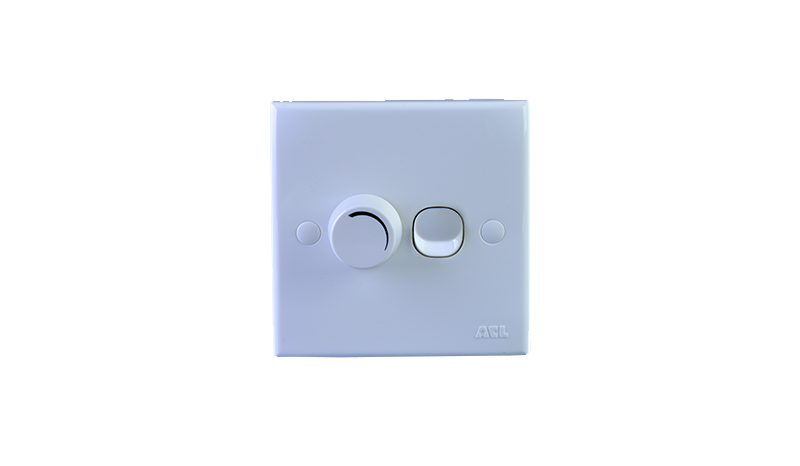 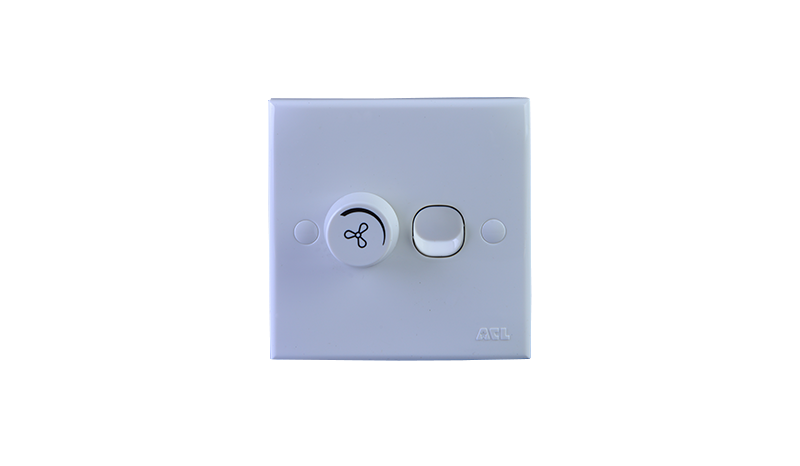 ACL VS -Series Electric accessories is a combination of beautiful design and reliable performance suitable for homes and commercial premises. 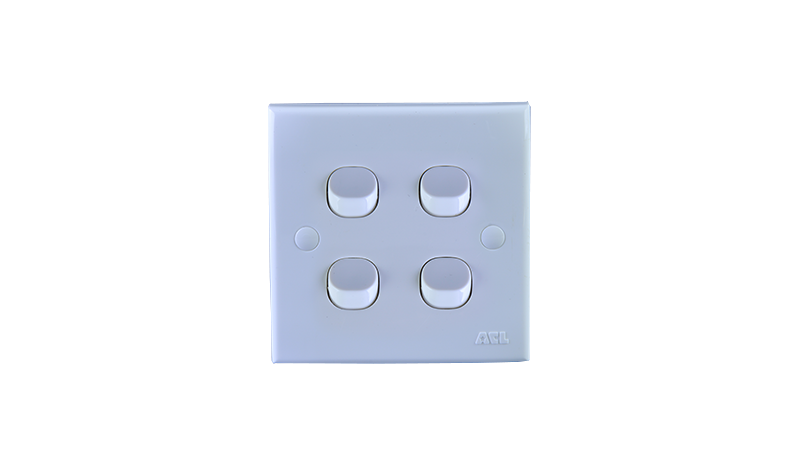 VS series switches are available in one, Two, Three, Four and Five gang versions. 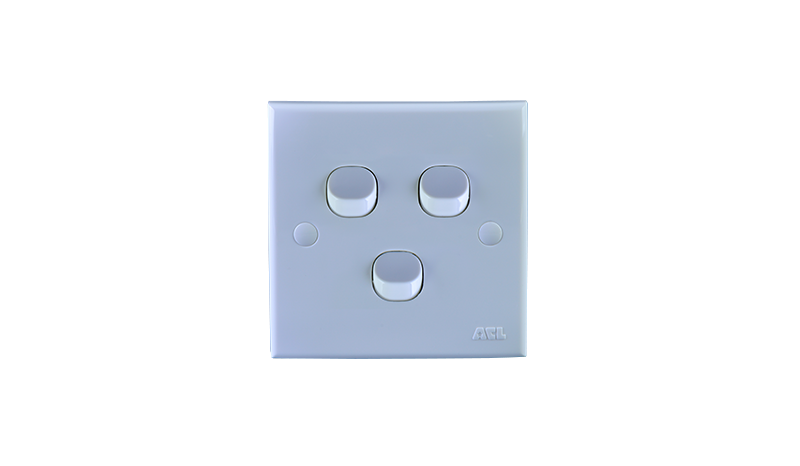 Electric white polycarbonate front plate combined with renowned design rocker switch mechanism which ensure smooth “ON” and “OFF” operation. 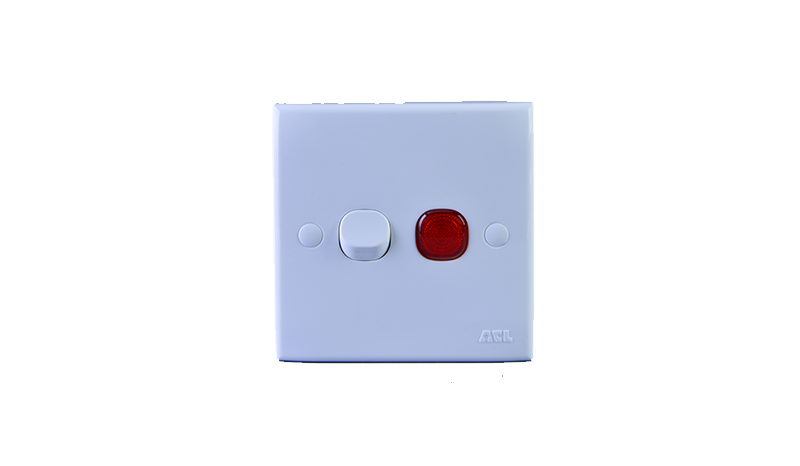 Design with safety as a paramount importance it’s also manufactured in compliance with local and international standards. 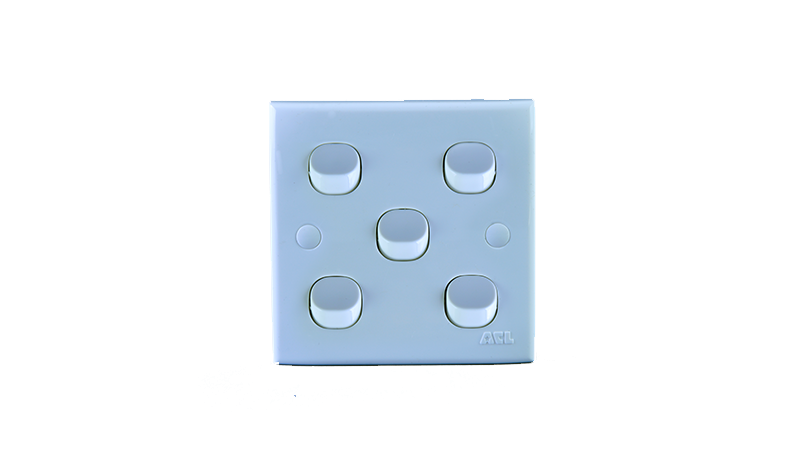 Superior quality components ensure 15000 cycles guaranteed performance. 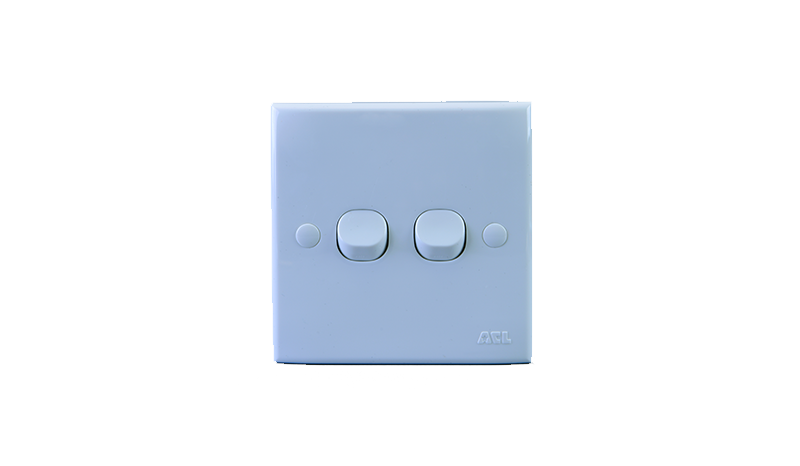 Achievement of SLS 1000 certification for switches ensures quality, compliance to standard and safety of the product.